Why would you use SkyPrivate? You only offer shows for paying members, in private. And you can go up to as much as 86%. Find out how! Anonymous, safe and yet connected to your members. After you register you have to download, install and login in our plugin. This plugin connects to your Skype and tracks the caller’s Skype ID and the time you spend with him or her in a call. You have the option to automatically reject freeloaders that are not members of SkyPrivate and also those that don’t have enough funds for a 5 minutes call. There’s also a public profile available, where you can present yourself to our members. What devices are compatible with SkyPrivate? Any PC, desktop, laptop or tablet that runs successfully Skype on Microsoft Windows , versions 7, 8, 8.1 or 10. Any Mac, desktop or laptop that runs successfully Skype on Apple MacOS, version X (10). Do you welcome male models as well? Decided SkyPrivate might be for you? You can joyfully sign up for an account using your Skype ID. We recommend using a different Skype ID for offering Skype cam shows, so if you don’t have one already, you can sign up for a new one. The registration process takes only a couple of seconds. You will receive an email asking you for account setup confirmation. It’s important that you set up your account with an email that you check at least once a week. We don’t spam our users but we like to keep them informed about adjustments and improvements to our service as well as get in touch if members you had calls with issue complaints about your services. Do I really need to register an account to use SkyPrivate? How do I find out my Skype ID ? When you sign up with us we have a tool that can tell you your Skype ID (if you input the email that you used when you signed up with Skype). Skype offers an article about this here: What’s my Skype name ? 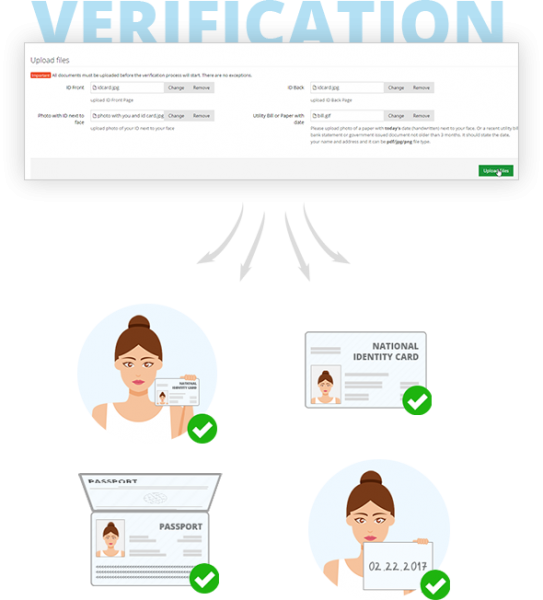 The next step in your journey is getting your profile verified. This is very important, as you can’t withdraw money from the service unless your account has been verified. a photo of you holding a recent utility bill or white piece of paper with today’s date handwritten on it. Why do we verify models? Because that’s how we ensure the ongoing quality of the models, the services they offer and avoid those that have less than honorable motives. What happens if I don’t get verified ? You can’t withdraw the money you earned out of SkyPrivate. Usually, getting verified on SkyPrivate takes less than 12 hours. However, sometimes it can go up to 48 hours because of the number of requests. How can I fail verification? Can I earn money with SkyPrivate even if I’m not verified ? Yes you can, but the member will have to approve charging his account manually, for each call, until you get verified. And don’t forget that you will not be able to make a withdraw until you do get verified! You can choose to remain anonymous. 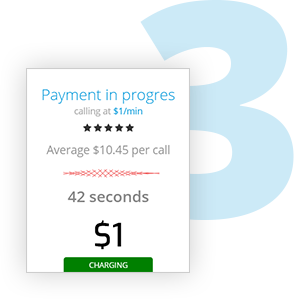 You do not have to setup a public profile in order to charge for calls from SkyPrivate members. There are many models that do not have a public profile because they brought members into the SkyPrivate system and change them on an ongoing basis, without advertising their presence on SkyPrivate. Members are most likely to get in touch and request shows from models that are online and available. Therefore, make sure that you are Active on Skype and logged into the SkyPrivate plugin. If your Skype status is Away or Do Not Disturb you will not come up as online in our list of profiles. Am I obligated to set up a public profile on SkyPrivate? No, you can have shows and charge members without setting up a public profile. You do need an account though and the plugin to track your Skype interactions with members. What are the most requested categories? SkyPrivate is not a niche website when it comes to what our members look for. One category does not drive more traffic than the others throughout the year. There are variations over time but they are not consistent, that is why we will not recommend you to choose one over another. We encourage you to set up a profile that is true to what you like to offer. This way you become relevant to those that are willing to pay more to have your attention and time. How can I hide my public profile ? Go to Accounts and log in. Choose Public Profile from the left menu. choose No for the Profile visible setting. Don’t forget to click or tap the Save Changes button. Make sure Skype is on and you’re logged in with your dedicated Skype ID. 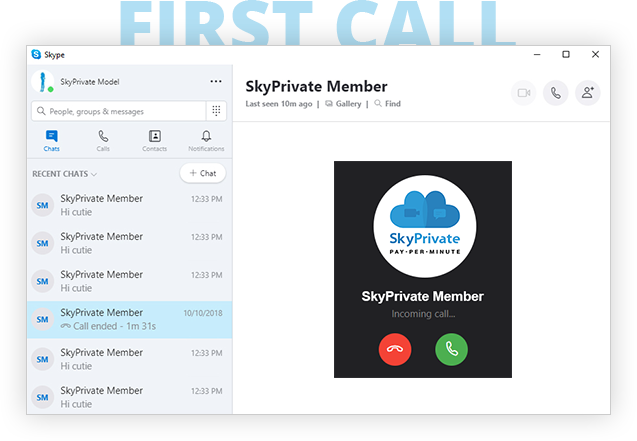 SkyPrivate plugin is ON and connected to Skype. Make sure you follow your Skype as often as possible. This way you know if somebody wants a show with you. We advise members to get in touch first via chat to check if you are available and tell you what they would like to experience. If you don’t answer, they most probably are frustrated and move on to another model. You can download it and use it only if you have a SkyPrivate account. Register now! Where do I download the plugin from? Download link in the Accounts section. Can I charge members without the plugin ? No. Without the plugin, we can’t connect to your Skype and track incoming calls and callers and the duration of your shows. It does, but it may need a bit of help from you to be set up as needed to work properly. 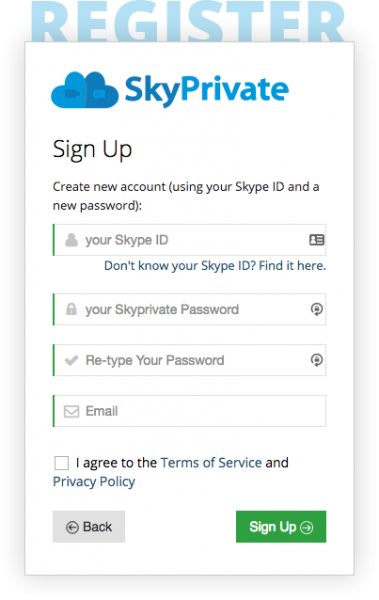 Reminder: make sure that you log into Skype and SkyPrivate plugin using the same Skype ID / SkyPrivate username. It’s the one you signed up with. If it’s not, make sure that you go into your account and change it ASAP! Here’s a tutorial on how to download and install the plugin. If you still have issues even if you followed the steps, get in touch with us! Can I stay on other camsites while on SkyPrivate? Sure, make the best of every opportunity that you can grab! While we do not discourage you to use other cam sites to earn money, paying exclusive attention to them will diminish the attention you show on Skype. This way, you may miss the opportunities and winnings that we have to offer. Our member’s main complaint is that most models don’t reply when approached on Skype. So, our advice is to offer Skype and SkyPrivate at least the same chances that you offer to other cam sites. OMG, are we here already? So you’re all registered and verified. If you’re not verified you can’t withdraw your earnings. You started Skype, installed and opened the SkyPrivate plugin and are waiting for your first call. How long do I have to wait for my first call ? 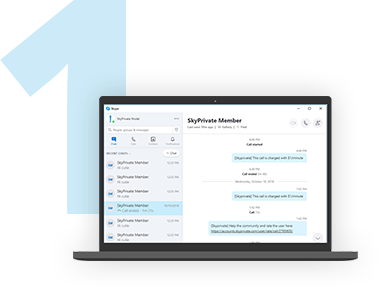 If you brought a member to SkyPrivate (and made a bit of profit out of that, like an affiliate), he or she could be your first caller. Make sure they sign up with your referral link. However, if you’re not in the above situation, it may take a while until the members find out about you. This is what happens on all the camming sites. You’re not a toaster, you’re more important than that and they take their time to find out who you are and what you have to offer. What types of members do you have? Some of them are curious and eager to explore, while some are shy and take a bit more time to gather the courage to get in touch with you. Others are looking for a specific type of model, that turn them on or remind them of pleasant memories in the past, while others already have one or more models that they created a relationship with and don’t care to explore further. Yet. So don’t be discouraged if you don’t receive a call immediately. You can use the time to improve your profile and become more relevant. When you receive a call don’t hurry to answer! Wait a bit. 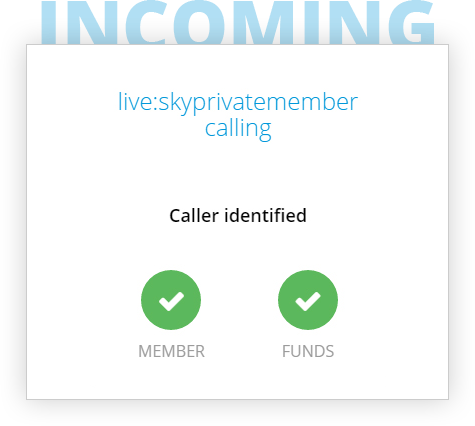 Our plugin will pop up a small white window telling you if the caller is a member of SkyPrivate and if he has enough funds to call you. While we recommend not answering or rejecting the call if they’re not SkyPrivate members or don’t have enough funds to call you, ultimately it’s your call if you answer and offer a free show. Member’s call was rejected, why ? Most probably the caller was not a member of SkyPrivate or didn’t have enough funds to call you. 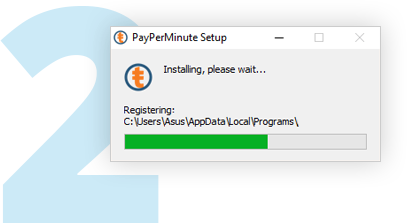 The plugin will show you a small white window in the bottom right corner of the screen, stating that payment is in progress and counting the time that has elapsed and amount of money you earned based on your pay per minute rate. Each new minute that just started is being charged as a full 60 seconds minute. 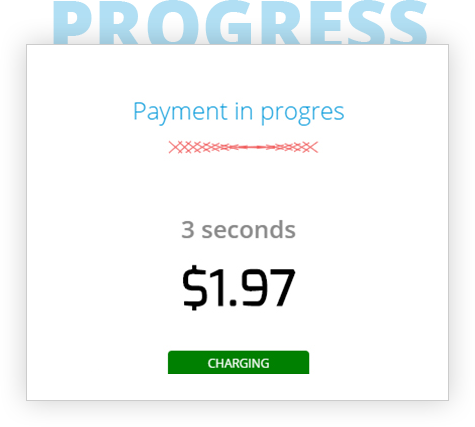 So if your pay per minute rate is $1, after 3 minutes and 5 seconds you would have earned$4. My show was interrupted! What happened ? Technical issues with your device, Skype or the plugin – in which case the best approach is to restart the faulty component. However, if such issues come up often, we encourage you to get in touch with us at www.skyprivate.com/support/. You will receive an email confirming you had a show and telling you how much money you earned. Then, another email inviting you to rate the member you had the show with. If you had a problem with the member it’s best to share it with us at www.skyprivate.com/support/ by issuing a new ticket. You should know that the member receives a similar set of emails, the last one inviting him to review his experience with you as well. While you will not be able to read this review, the rating associated with it will be reflected in your public profile (if published). So you had a couple of shows and made at least $40. That’s great, congratulations! 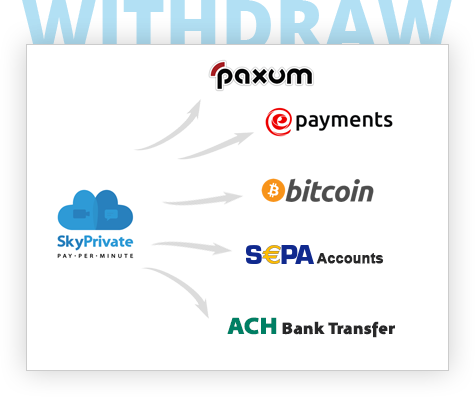 $40 is the minimum amount to make a withdraw through SkyPrivate payment methods. How long does the withdrawal process takes? On Skyprivate you can receive your payment within 24 hours. Is there a top limit per withdrawal? Skyprivate does not set any limit, but you should check with the Payment platform that you use. Can I withdraw money in Bitcoin? Do you recommend using the certain service? We recommend you to use the services provided by e-Payments and Paxum. If you have any preferred alternative services, don’t hesitate to suggest them to us. Maybe you decide that SkyPrivate is not for you right now, and we’re really sorry to hear that. You can simply hide your public profile and maybe withdraw your money (if you have any left) or you can go deeper and close your account entirely. 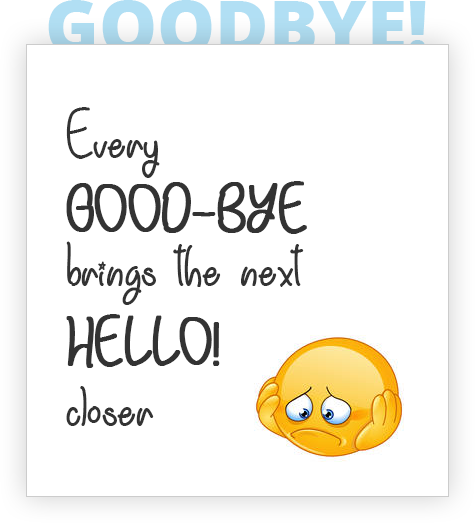 It’s up to you, we will close the account for you in a jiffy, just get in touch with us and ask for it. So don’t hesitate to tell us if something is bothering you in the slightest way, we’re aiming to improve our service and do our best to serve your needs. Should you change your mind, we’re here to play together and bring the whales closer! So, signed up for an account yet? Is there something unclear? Is there anything we should add or improve?